This term Our Lady Star of the Sea is raising money for Red Nose Day 2017. 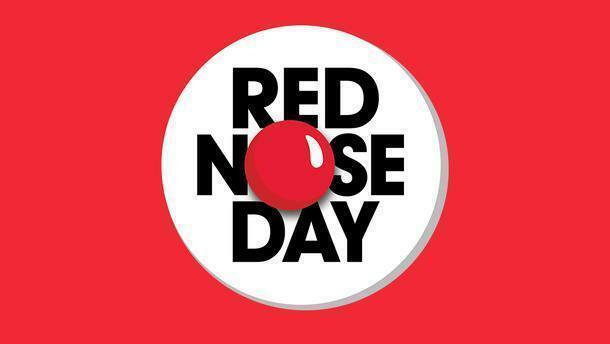 We are inviting all children to wear red on Friday 24th March and make a donation of £1 on the day which will be given to charity. The Student Council will also be setting up another Bake Sale due to the success of the Children in Need event. Cakes will be sold from 20p up to 50p so please bring any spare change on Friday for a tasty treat. The money we raise will help people living really tough lives in the UK and across Africa. For example, £2.50 could buy a mosquito net to protect a family in Africa. In the UK, £5 could pay for an isolated elderly person with dementia to have dinner at their local support group. On their behalf, thank you. We really appreciate your support and hope that you’ll have fun helping Our Lady Star of the Sea raise lots of money for Red Nose Day.